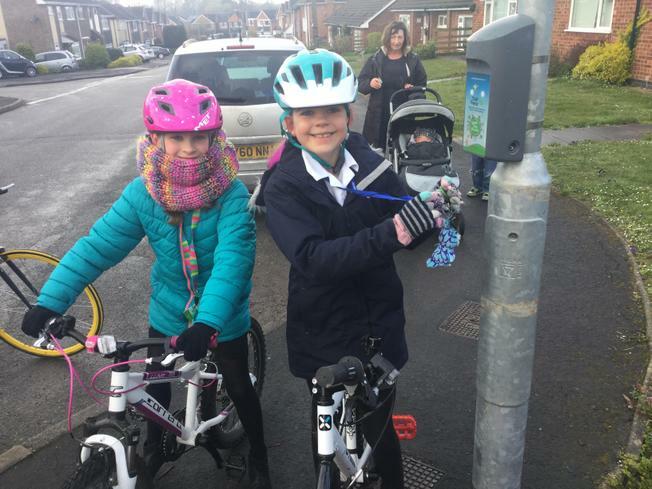 Beat The Street has been quite a phenomena in Sharnford lately and we have teams of incredibly dedicated children - and their foot-sore and saddle-sore parents - who have managed to get us to an incredible first place! Whoop Whoop! Well done everyone - keep going! !